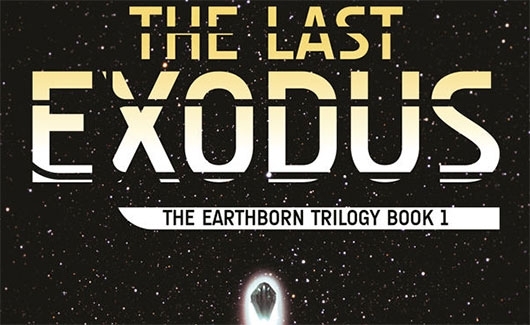 Humanity is on the brink of extinction and the Earth is quickly dying in The Last Exodus, the first installment of Paul Tassi‘s post-apocalyptic science fiction series The Earthborn Trilogy. Once a fertile planet, the Earth is now a barren wasteland with most life wiped out after an alien invasion by beings from the planet Xala. Unfortunately for everyone and everything involved, neither Earthlings nor Xalans were victorious. The Xalans, assuming that Earth was a primitive planet because it had yet to make contact with extraterrestrials, underestimated their prey’s ability to destroy when threatened. In order to fight the Xalans, humans had to pull out the heavy artillery — weapons that could decimate their attackers, which also, consequentially, killed the Earth, too.